There has been a lot of chatter about the new range of exciting smartphones and their 5G capabilities. Many new phones including the Samsung S10 are expected to have this feature. However, non have set an official launch date for the public. Phone companies have been trying to outdo themselves for a while now and LG has taken a big leap. The South Korean company officially announced that it would launch its 5G phone at the WMC (World Mobile Congress) 2019. The event is slated to hold from 25 – 28, February. Other features of the phone that have been leaked include a Qualcomm Snapdragon 855 CPU and a powerful 4,000mAh battery. 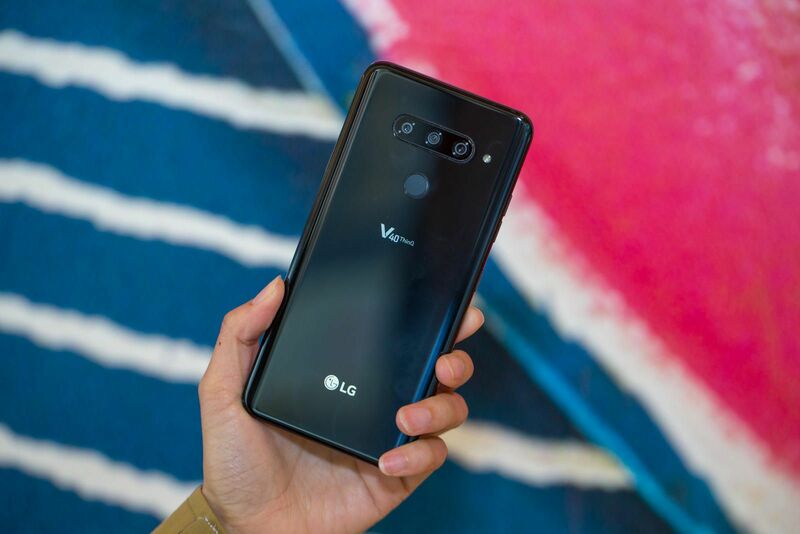 There is no confirmation on whether it will be the ThinQ V50 which would be an improvement of the LG V40 ThinQ or another phone entirely.